Awesome Fiber products by awesome artists and all members of the On Fire for Handmade Team on Etsy! At Breezy Ridge Alpacas you will find stunning fashions and alpaca yarn! After being a stay at home mom and maintaining my husbands business, I became the owner and fiber artist of Breezy Ridge Alpacas LLC. My passion is to create and design accessories and high end fashion that bring out the elegant qualities of the suri alpaca fiber. 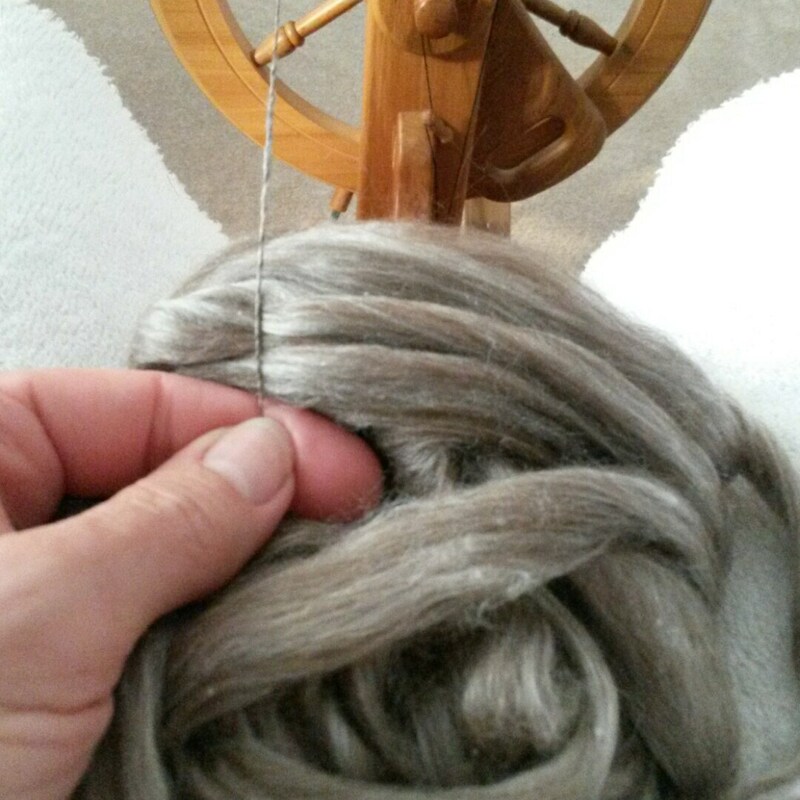 I also offer yarn, luxury roving and suri alpaca locks to other fiber artists and spinners. 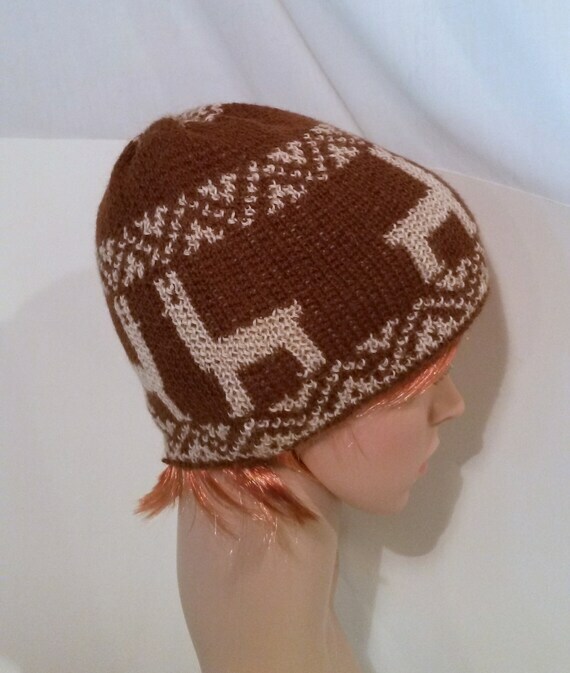 My love for the suri alpaca is what drives me to create the designs I make. My creations are made from the fiber they produce in which the elegant silky locks of the alpaca tell me what to make as though the fiber talks to me. 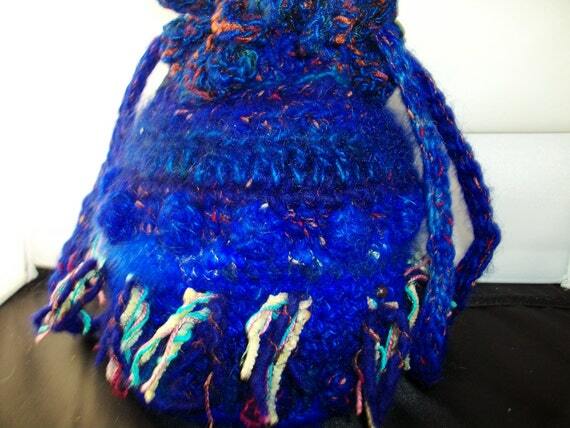 At Hoppitty Angora you will find Handspun Angora Rabbit Yarn, Merino Roving, art Yarn, Angora Roving, Hand dyed Sock Yarn, Handmade 100% Angora cowls, fingerless mitts, hats, scarves and knitted hand bags. Since my early years as a child I remember my great grandmother and grandmother working together making a crochet bedspread out of white cotton thread. I still remember the texture of the flowers and the enormity of the project. I love the textures and natural colors of all the different types of fibers like wool, alpaca, mohair, bamboo, silk and angora. Angora is my favorite fiber for its softness and how I feel about my bunnies. The bunnies have been a great part of my life since my children use to show them at the 4-H shows as kids. At Shari Art you will find hand painted Fiber, yarns silk Scarves and more! 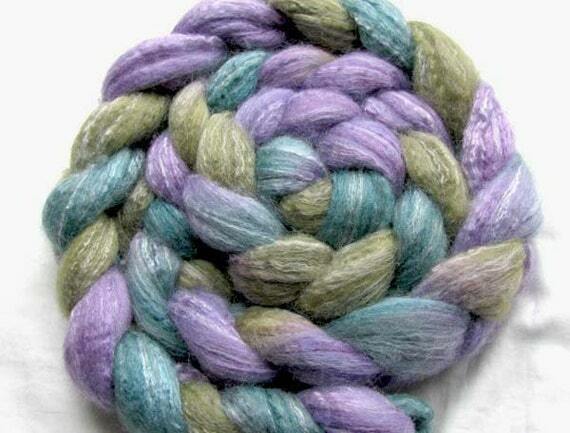 Artisan hand dyed fibers and yarns, hand spun yarns, and art yarns. I started out many years ago as a fiber artist, processing raw fleece, dyeing it and spinning it, then selling my handmade knit sweaters and scarves. That evolved into painting landscapes in pastel and painting mixed media non representational pieces in acrylic. This is where I really began to understand color in a deeper way. When I retired from having my own skin care salon for many years, I discovered the joy of painting on silk. Now I have returned to my first love – fiber! I hand paint all my own fiber for spinning and also hand paint some mill spun yarns such as sock yarns. I often spin the fiber and then dye it, which creates lovely colors. 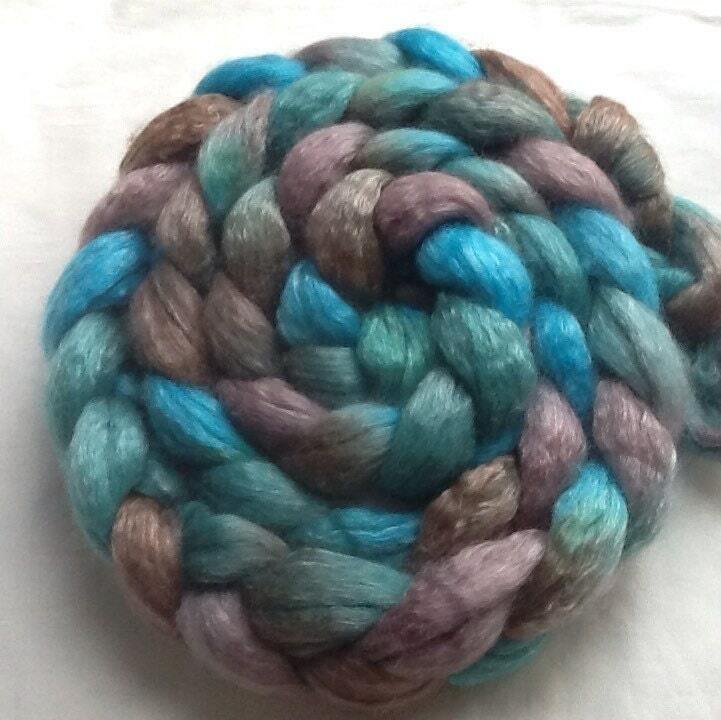 In my store you will find hand dyed fiber for spinning and hand painted yarns. 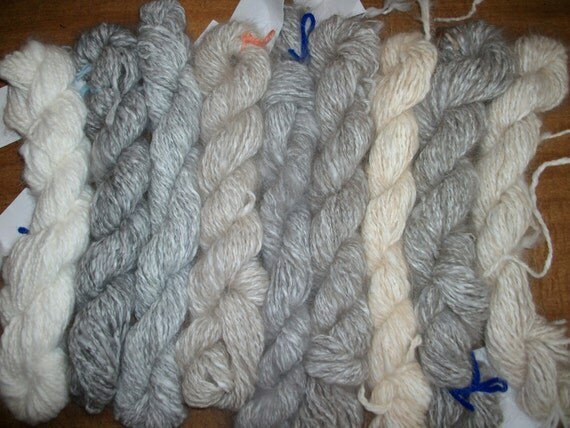 I also have a large selection of my own handspun yarns which I am slowly adding to my shop. I have been spinning and working with fiber for over 30 years. It is truly something I am passionate about.